SAGE-III is the third Stratospheric Aerosol and Gas Experiment built under NASA’s Earth Observing Program to collect long-term data on atmospheric composition, profiling trace gases, ozone and aerosols and measuring temperatures in the stratosphere. 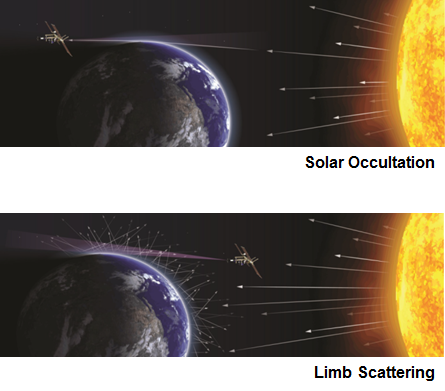 These measurements are collected by a spectrometric instrument covering a broad wavelength region and utilizing solar occultation and limb scanning. Observing the atmosphere from the Space Station enables SAGE-III to deliver continuous, near-global measurements over an extended mission duration to deliver key parameters for climate change studies and atmospheric chemistry. Critical measurements provided by SAGE include the vertical distribution of aerosols from the upper troposphere through the stratosphere and ozone measurements from the troposphere into the mesosphere. Important trace gases measured by SAGE are water vapor and nitrogen dioxide both of which play a major role in radiative and chemical processes driving Earth’s energy cycle. SAGE has already built an extensive legacy over three decades of operation, providing pivotal data enabling an accurate calculation of ozone loss in the atmosphere that prompted major policy changes to protect Earth’s ozone layer. SAGE also documented the onset of ozone recovery after implementation of regulations on chlorine-containing chemicals in the second half of the 1980s. 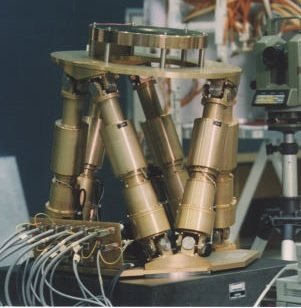 The first SAGE sensor was flown back in 1979 on the ARM-B mission, building on the Apollo-era SAM sensors that demonstrated the measurement principles and SAM-2 that remained active from 1978 through 1993 on the Nimbus-7 satellite, gathering data on stratospheric clouds. SAGE-II operated between 1984 and 2005 on the ERBS mission and the first SAGE-III unit flew on the Russian Meteor-3M satellite that operated from 2001 to 2006. The SAGE-III/ISS instrument closes a gap of over ten years since operation of the first SAGE-III instrument ended. A total of three SAGE-III instruments were built by Ball Aerospace based on a design from the NASA Langley Research Center. The first flew on Meteor-M3 while the others were placed in storage. 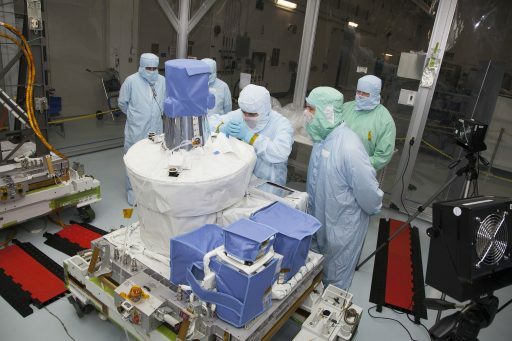 The SAGE-III/ISS instrument had been in storage since 2004 and underwent testing in 2009 that confirmed it was still in excellent condition and ready for flight. Specific objectives for SAGE-III/ISS are to document the ozone recovery over an extended period for quantitative assessments, re-establish aerosol measurements needed by climate and ozone models, and deliver data for the study of ozone and aerosol variability. SAGE/ISS will measure ozone concentrations deeper into the atmosphere than any previous SAGE instrument and the Space Station provides an ideal platform for the instrument, enabling observations during all seasons and allowing near-continuous communications with the instrument through the ISS comm system. 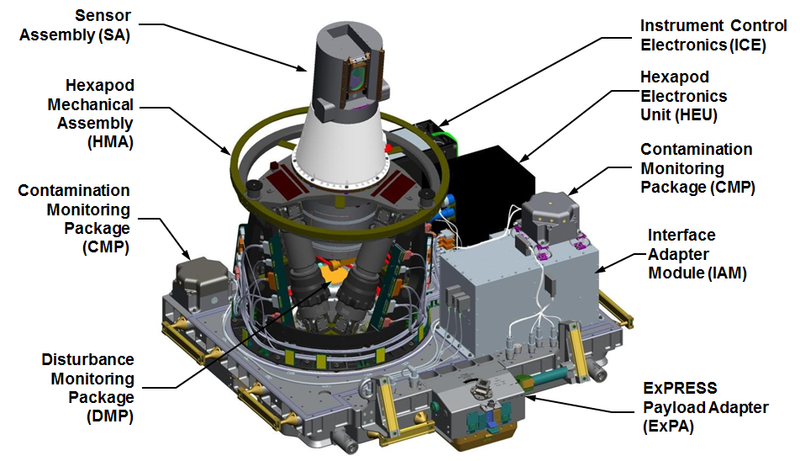 The 527-Kilogram SAGE-III payload builds on the flight-proven designs from earlier SAGE missions; at its core is a grating spectrometer sensitive in the ultraviolet and visible wavelengths. 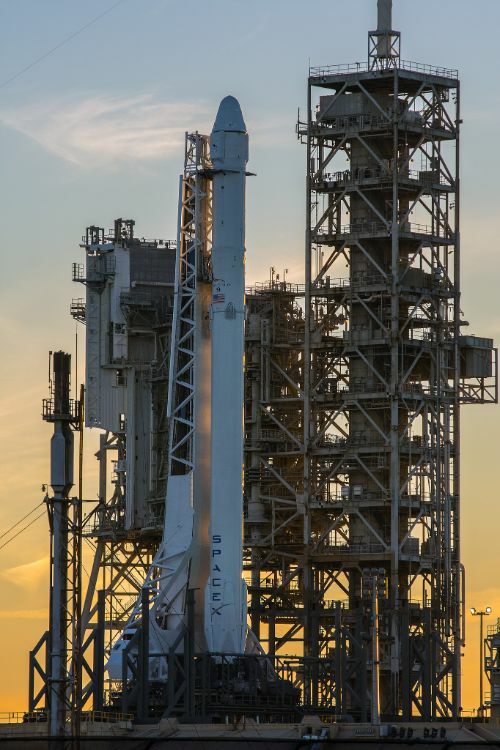 SAGE-III consists of two fundamental components, the Instrument Payload and the Nadir Viewing Platform. 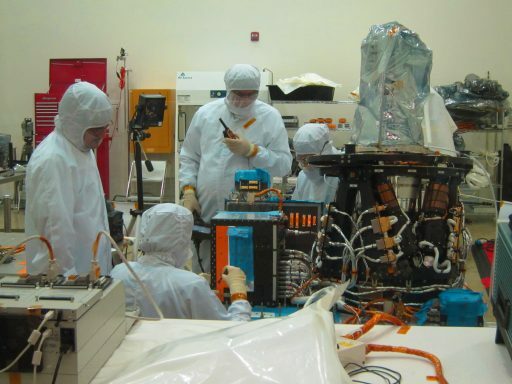 The Instrument Payload facilitates the sensor assembly, interface adapter module, disturbance monitoring package, hexapod pointing system & associated electronics, contamination monitoring packages and instrument control electronics. The SAGE Sensor assembly comprises the spectrometer and its detector system, making use of a conventional grating spectrometer design. Light enters the instrument via a Scanning Mirror that can move in one axis to complete vertical scans of the atmosphere during occultation measurements. A solar attenuator blocks unwanted wavelengths of the sun’s emission spectrum and a pair of mirrors focus the light onto the entrance slit of the spectrometer. A spherical holographic diffraction grating acts as the dispersive element of the spectrometer, separating the individual wavelengths of the incoming beam. The focal plane hosts a main CCD detector array with 800 elements and a secondary Indium-Gallium-Arsenide photodetector. SAGE is sensitive to UV radiation at wavelengths greater than 280 nanometers and covers the entire visible spectrum into the near-infrared band up to 1040 nanometers. The spectral resolution achieved by the spectrometer varies between 1 and 2nm depending on the wavelength. 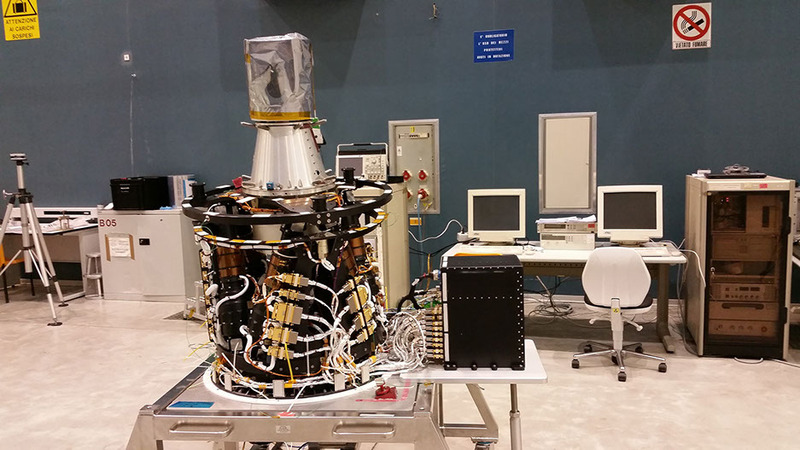 The secondary InGaAs detector measures zero-order light intensity at 1,550nm, further into the infrared region to gather additional aerosol information. CCD read outs go through a 16-bit analog-to-digital converter that offers a greater imaging depth than previous SAGE instruments had, enabling measurements of additional species. SAGE uses both solar and lunar occultation measurements – collecting clean spectra of the sun and moon with a clear line of sight and gathering absorption spectra as the sun/moon moves behind Earth’s atmosphere as seen from SAGE. Calculating the absorption of the atmospheric spectrum vs. the clean solar/lunar spectrum will yield vertical profiles of O3, aerosols, water vapor, and NO2. Measurements delivered by SAGE will reach a vertical resolution of 0.75 Kilometers, constrained by the physical characteristics of the spectrometer. Data products, such as vertical profiles of aerosol optical depth, ozone concentration, and water vapor concentration will achieve a precision between 5 and 10% after ground-based processing. 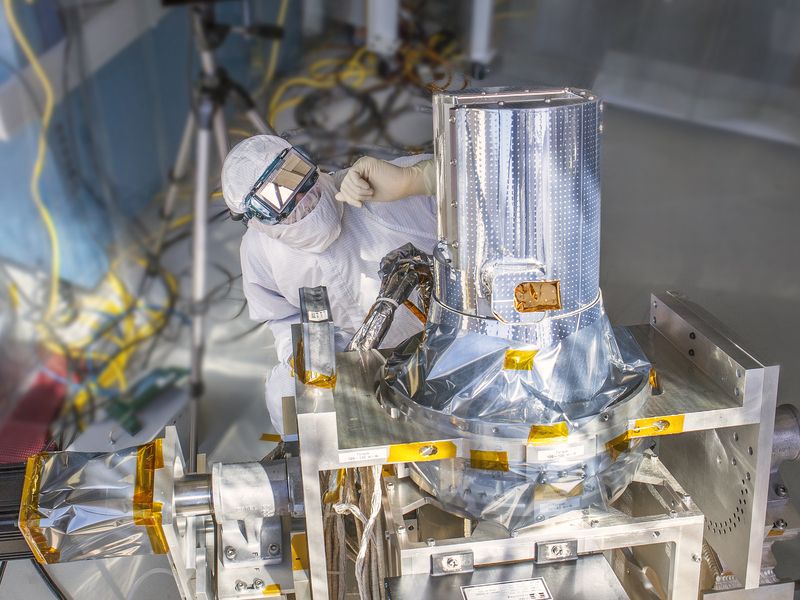 Compared to previous SAGE instruments, the SAGE/ISS mission is hoped to achieve additional measurements as it uses a modernized detector system that should be capable of collecting experimental data on methane, bromide monoxide and iodine measurements. While hosting Earth-monitoring instruments on the Space Station is generally advantageous, the Station’s operational environment does not come without challenges for sensitive instruments. 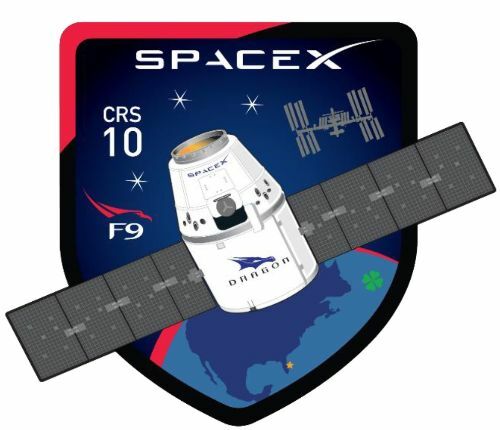 For SAGE, an important issue is contamination by the Station’s thrusters or those of approaching/departing spacecraft which all use hypergolic propellants that create a number of combustion products and also expel propellant residuals. A pair of Contamination Monitoring Packages track the environment around SAGE and can trigger a transparent contamination door to close and protect the optical components of the spectrometer. While the door is closed, measurements can continue uninterrupted though at a slightly lower sensitivity. The IAM (Interface Adapter Module) includes all necessary supporting functions such as power conditioning, instrument commanding and data handling between SAGE and the Space Station. A Disturbance Monitoring Package installed on the SAGE structure comprises a miniature inertial measurement unit that measures vibration coming through the structural interface from ISS to help reduce noise in the data through ground-processing algorithms. Structurally, SAGE makes use of an L-shaped Nadir Pointing Platform installed on Express Logistics Carrier 4 to enable the instrument to be pointed to the nadir direction. The Nadir-Viewing Platform hosts an ExPRESS Pallet Adapter interfacing with the logistics carrier and a Passive Flight Releasable Attachment System to which the payload is attached. 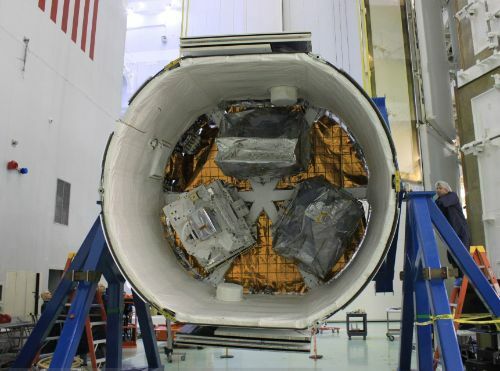 Power and data is routed through the platform to the payload. 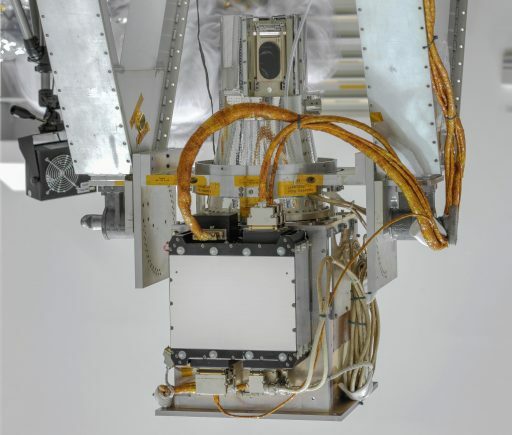 SAGE employs a HPS (Hexapod Pointing System) developed by the European Space Agency to provide a stable nadir-pointed platform and correctly point the instrument’s field of view toward occultation events. 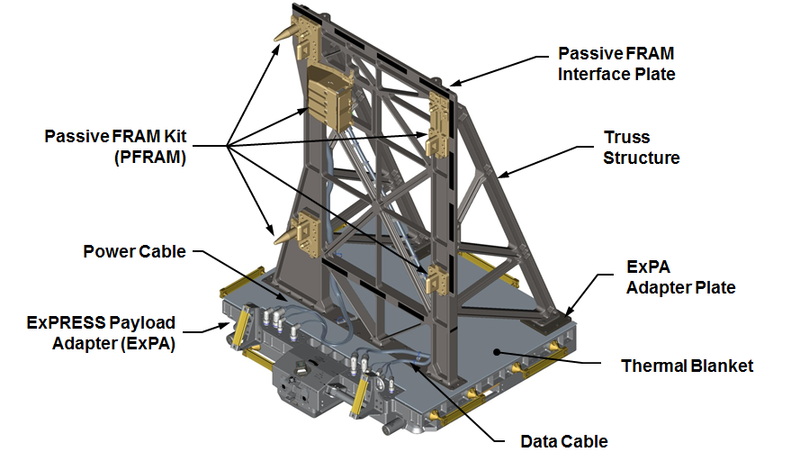 The entire HPS assembly weighs 116kg and consists of the Hexapod Electronics Unit responsible for executing pointing commands and the Hexapod Mechanical Assembly with six electromechanical linear actuators disposed as three trapezoids between the two reference planes (the FRAM on the nadir-viewing platform and the SAGE sensor). The lower platform is firmly affixed and the attitude of the upper one is defined by the extension of the individual actuators, enabling pointing in six degrees of freedom.